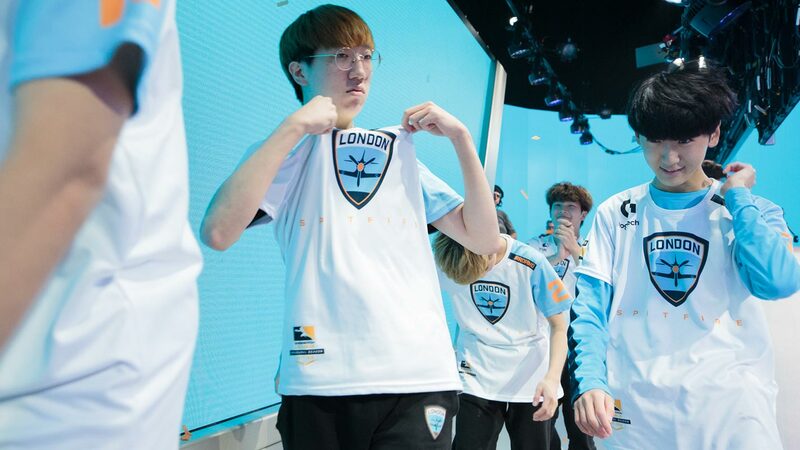 Less than 50 seconds into the first map of the day, the London Spitfire flanked around to the side staircase on Dorado and found a crucial pick on the enemy Mercy, hooking her from behind the fountain and into the path of Ji-Hyeok “Birdring” Kim’s crosshairs. 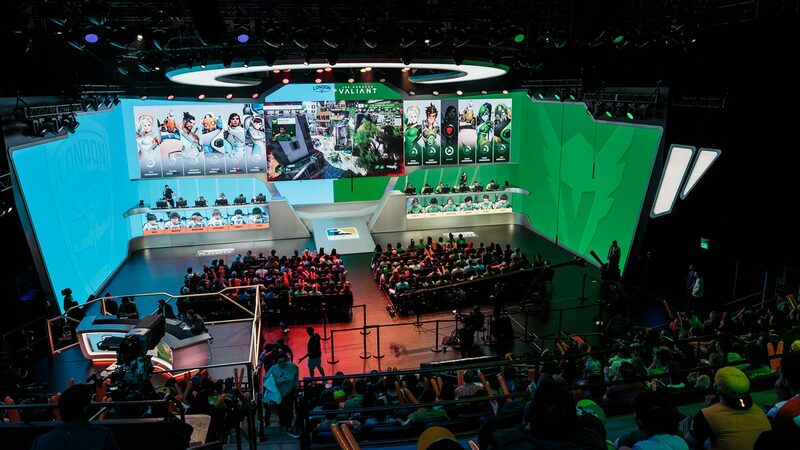 It was a routine play by Overwatch League standards, but the precise timing and smooth execution was an early sign: in a lightning-quick 3-0 match, the Spitfire rolled over the Los Angeles Valiant and became the first team to book their place in next weekend’s Grand Finals. It wasn’t supposed to happen like this. London, the fifth seed entering the playoffs, had well-documented issues in the last two stages of the regular season, and despite an emphatic comeback against the Gladiators last week, entered their semifinal series against the Stage 4 champions as massive underdogs—on paper, at least. Point taken, considering the type of seamless team play that London displayed on Friday. 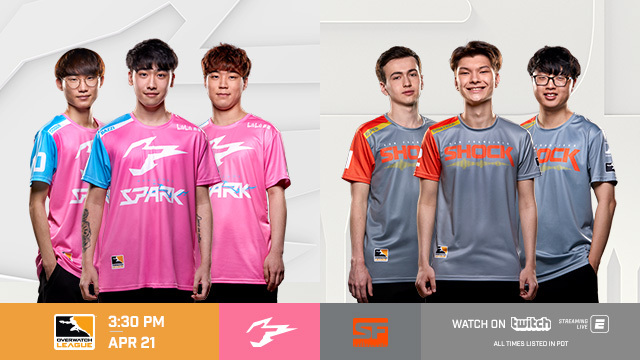 The tank line was both dependable and clutch, Birdring continued his terrifying form on Widowmaker, and MVP honors were shared between Jun-Young “Profit” Park, whose steep improvement on Hanzo and Brigitte has been a crucial aspect of the team’s resurgence, and support Seung-Tae “Bdosin” Choi, who flexed between four heroes across all three roles without missing a beat. What changed for the Spitfire? Their epiphanous adjustment to the new meta certainly helped, but the players also describe a refreshed, sharpened mentality that has allowed them to take the stage without fear of tilting. 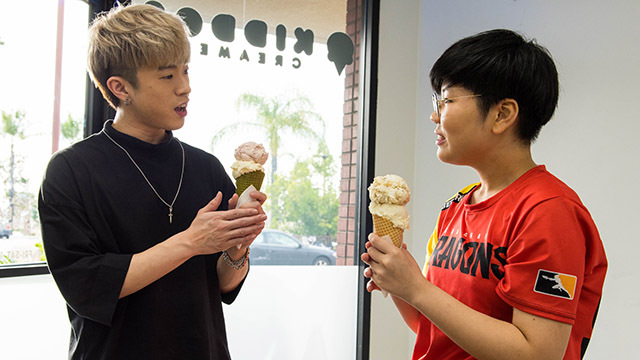 The Spitfire’s spirits were so high on Friday that they were even able to have fun with an unexpected triple-DPS team composition on Oasis—a map that holds no happy memories for the team. On City Center, off-tank Jun-Ho “Fury” Kim played Soldier: 76, while Birdring wreakedhavoc with Reaper. The Valiant were unable to counter London on Oasis or any other map, and attributed their lackluster performance partly to the fact that they weren’t in game shape. 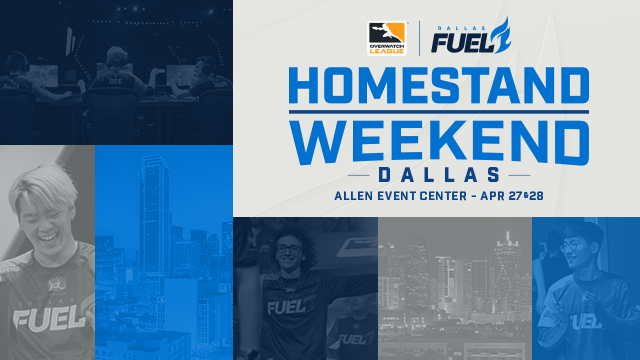 “[The extra week off] puts more pressure on you since it’s been a longer time since you’ve been onstage,” support Scott “Custa” Kennedy said. 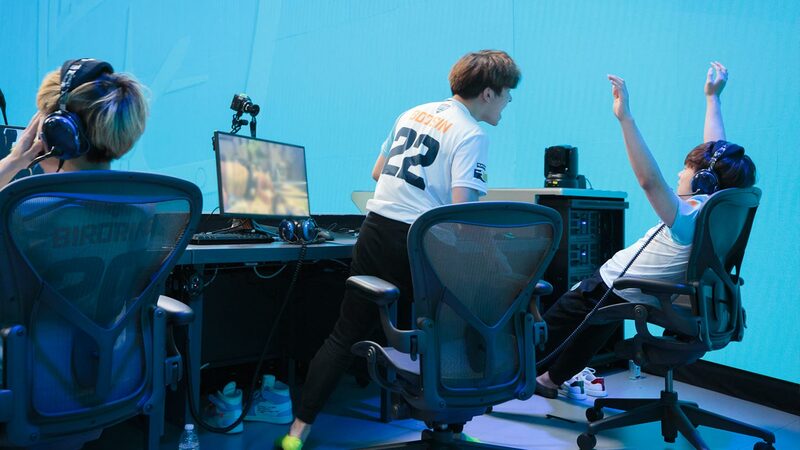 The Spitfire pounced on those weaknesses, targeting the solo-healing Custa for first picks, pressuring Terence “SoOn” Tarlier out of position, and preventing LA from executing their big ultimate combinations. 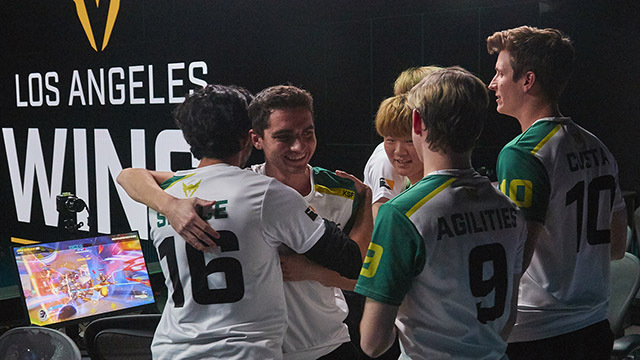 Now, after working out the kinks in their system against the Gladiators and continuing their resurgence against the Valiant, they’re bound for Brooklyn, where they’ll face either the New York Excelsior—who showed more than a little rust in their return to the stage on Wednesday—or the white-hot Philadelphia Fusion. 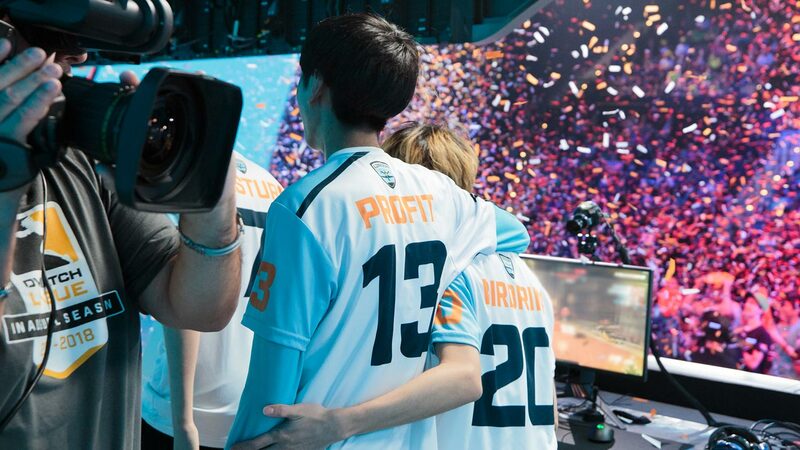 While Philadelphia are the favorites based on their performances so far, most of the Spitfire hope to meet New York on their home turf, based both on the long rivalry enjoyed between the two teams and the potential satisfaction of claiming the championship in enemy territory. For Birdring, the occasion will mark the biggest match he’s ever played in—even more intense than the APEX Season 3 Final, which he lost as a member of Kongdoo Panthera. The cacophony of hostile fans is a challenge the Spitfire have overcome these last two weeks, and when the time comes, their new and improved team mentality will be put to the test in front of a packed house at Barclays Center. But that doesn’t mean they won’t take the time to enjoy themselves. Some players plan to take in the lights of Times Square and see the Statue of Liberty; others just want some time to relax. Then, rested and refreshed, the Spitfire will be ready to take on the world. In the middle of the season, there was a lot of hard work and a lot of bad things, but that doesn't matter. We go to the finals. I'm so proud my team and coaches. 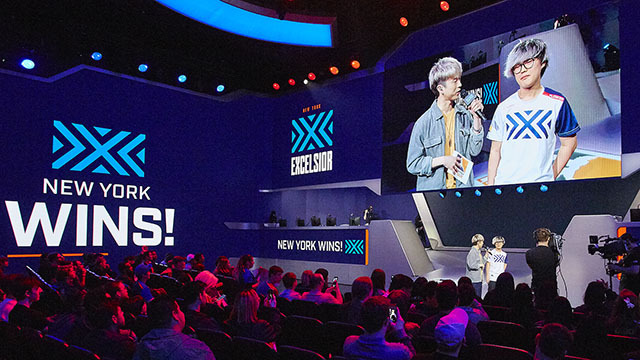 Find out who the Spitfire will face in the Grand Finals at 4 p.m. PDT, when the other semifinal series continues between the NYXL and Philadelphia Fusion. Tune in live and on demand on OverwatchLeague.com, Overwatch League app, MLG.com, MLG app, and on Twitch. The matches also will be broadcast live on ESPNEWS (4 p.m. PDT), ESPN3 (6 p.m. PDT, if necessary), and Disney XD. 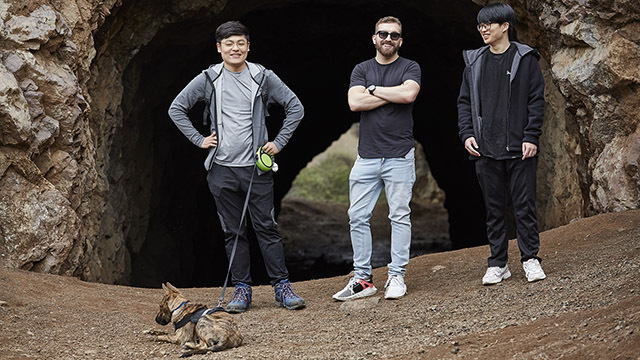 Watchpoint will air at 3:30 p.m. PDT.